When your gutters become blocked or broken, your properties are threatened by serious damages, so it is essential that you keep them well maintained. If, however, they are already damaged and you are in need of a gutter replacement in Canberra, our professionals at Watson Painting are here to help. Your gutters may be blocked with leaves or debris which can result in water backup and further damaging your properties. Give us a call and we will perform a gutter cleaning quickly in the most efficient way possible to get your gutters back in order. And, in case your gutters are permanently damaged, a team of our specialists will professionally remove and replace them with ease and minimum disruption to you. Moreover, after completing the job, they will advise you on future maintenance care, helping you to save your money on future repairs. 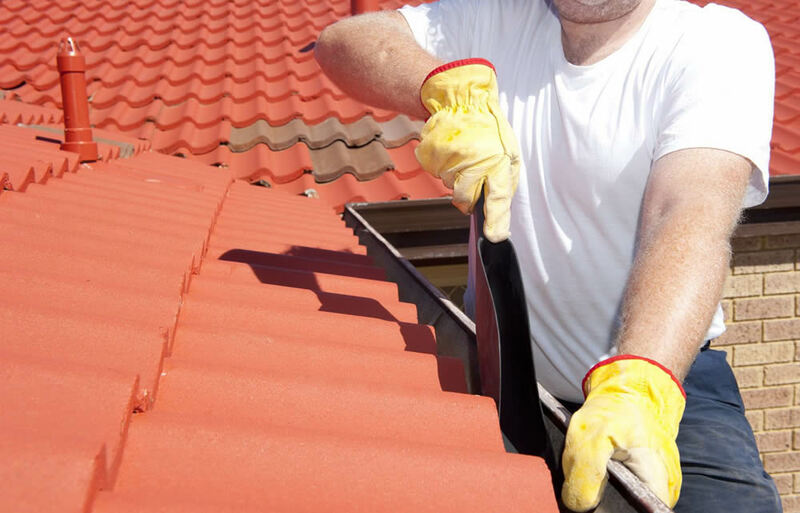 For over 15 years, professionals at Watson Painting have been providing the highest standard gutter replacements in Canberra at the most affordable prices in the city. We use only the best products and our work is performed by fully trained, experienced and insured specialists. Watson Painting has been building its reputation based on quality of services, our culture of customer service excellence, safety and competitively priced work. Get in touch and let us diagnose, estimate and complete the work for you. And, when you hire us, be sure what you choose to benefit from is our outstanding workmanship and high quality customer service.